A lot of work, a lot of love. 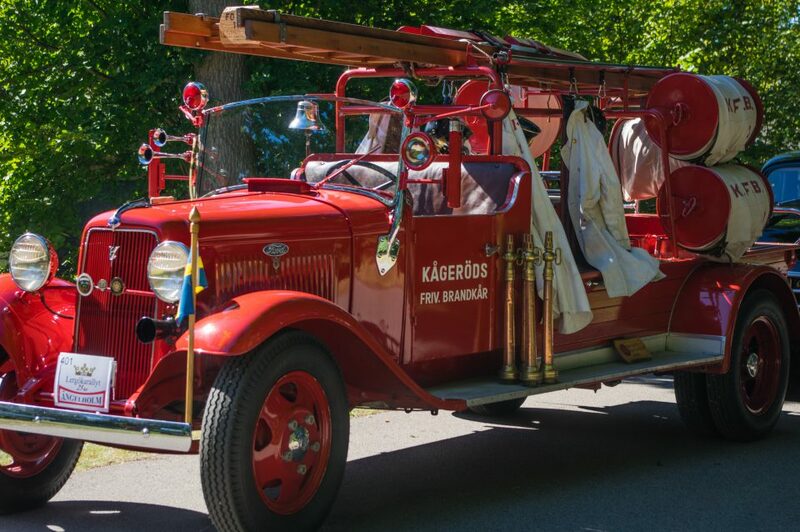 The last weekend in August my favorite Skåne town hosts a rally for veteran cars. The 2016 edition came with this beautiful fire fighter. A lot of work, a lot of love!